As a principal manufacturer and supplier of Computer Chairs, we provide our customers a variety of seating options. 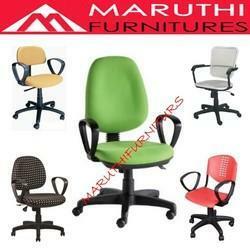 These chairs are comfortable to use at home, office or shop etc., and help to ease daily task or work. 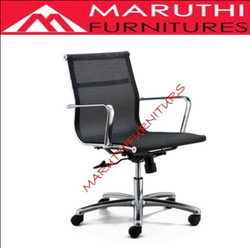 Our designed Computer Chairs have ergonomic design with ultimate back support that suits any office situation and serve as an ideal seating at work. These are available in a wide variety of sizes and styles, meeting the requirements of different customers. With greater mobility & maximum support, our Computer Chairs are just perfect for office, computer or desk. By keeping track of current market development, we are offering an excellent range of Computer Chair. Our offered computer chair is checked properly by our quality experts on numerous parameters in order to ensure its flawlessness. 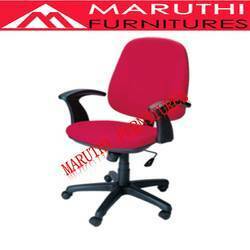 This computer chair is manufactured utilizing optimum quality material and latest techniques in adherence with the set norms of market. 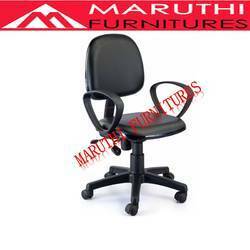 We provide this computer chair in different sizes at competitive price in a committed time frame. 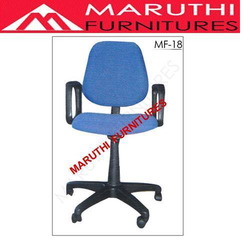 Knitted Medium back mesh with head rest chair with pneumatic height adjustable and arm rest. SS base with wheels. Molded cushion seat with black colour fabric upholstery. Rexine high back mesh chair with pneumatic height adjustable and arm rest. Fiber base with wheels. Molded cushion seat with black colour fabric upholstery. 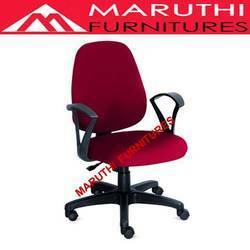 Owing to our vast industrial experience in this domain, we are devoted towards offering excellent range of Office Chair. Our offered office chair is checked properly by our quality experts on numerous parameters in order to ensure its flawlessness. 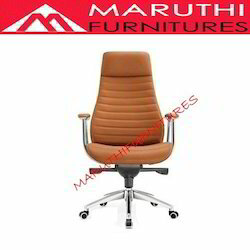 This office chair is manufactured utilizing optimum quality material and latest techniques in adherence with the set norms of market. 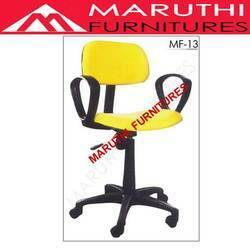 We provide this office chair in different sizes at competitive price in a committed time frame. Under take sevice work. All kind of chair service under taken. spare part are available.